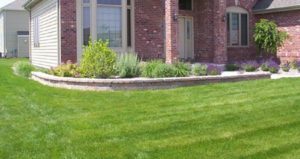 Sybert Landscaping is a family owned and operated business serving the suburbs of Chicago since 1979. We have been providing quality work and personalized attention to local municipalities, commercial and residential clients, and we would like the opportunity to work with you as well. Below you will find a consolidated list of services we can do for you.